Introduction To The 2018 Nissan Leaf Car! Production of the all-new Nissan LEAF has begun! Introducing the next generation of the world’s best selling electric vehicle! Rolling off the line at the UK plant in Sunderland the 100% Electric Nissan LEAF. This zero-emission vehicle is taking you further than ever! The latest addition the Nissan family, is not only the most advanced yet but it also the most intelligent! The latest addition will be capable of doing 235 miles on a single charge! This means that you can enjoy longer journeys and not have to make numerous stops at charging stations. The all-new e-Pedal - giving you the ability to start, accelerate, decelerate and stop the car by altering the amount of pressure you put on this one pedal. ProPILOT - this is a truly advanced driving assistance technology. It helps keep you safe and in control by monitoring surroundings, conditions and other vehicles and adapting or alerting you accordingly. ProPILOT Park - technology that parks the new LEAF at the touch of a button! Using four high-resolution cameras and 12 ultrasonic sensors to guide the car in. 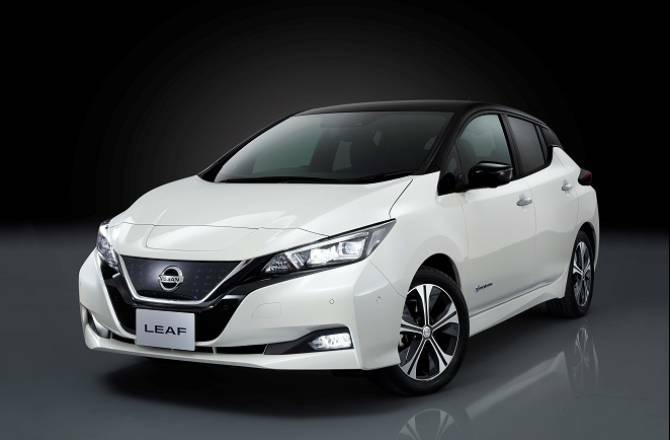 As well as these two really impressive titles, the LEAF has been recognised for its brilliant design and technology across the board in the UK’s 2017 Driver Power Survey! 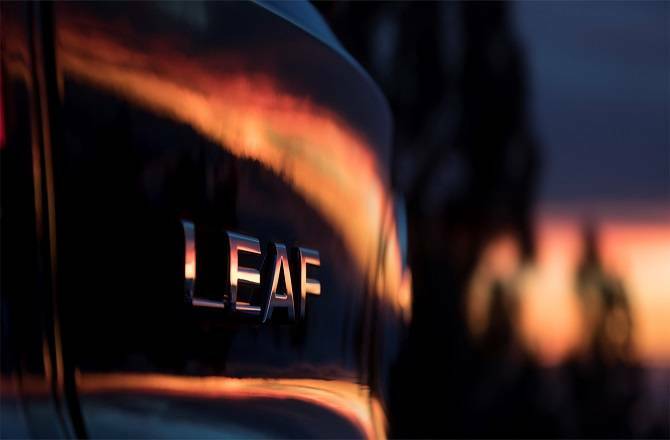 The list of awards that the LEAF family has won is really impressive and the latest model is well and truly on its way to add to the already growing stack of awards and titles! 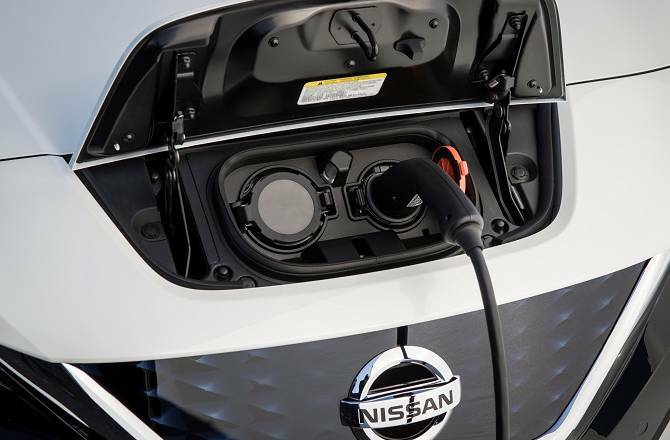 And, last but not least, one of the key elements to be taken into account when looking into an Electric Vehicle, Charging and ways Nissan have made it easier!